AutoGator has quality used wheels for all cars & trucks. 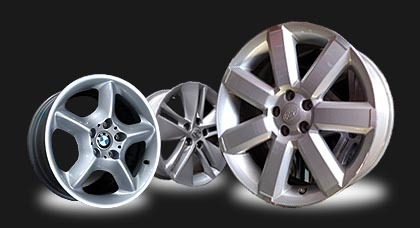 We are a full service auto dismantler in Northern California and we can provide you with a quality replacement wheel anywhere in the United States. We focus our inventory on newer, late model car parts for both foreign and domestic vehicles. So if you are looking for a used wheel for your vehicle, search our online database to see which auto parts we have in stock.